Hello! Welcome to "Prince Charming", the TAFL approved fanlisting dedicated to the marvelous Zen Wistalia, the hero from the series Akagami no Shirayukihime (better known as Snow White with the Red Hair), created and illustrated by the awesome Akizuki Sorata! He's the hero of the series and the second prince of the country of Clarines. He's also... a real prince, in all the meanings. The perfect Prince Charming that every girl could desire. It's because he's a kind and strong person that always follow his heart. And even if he has a lot of things to do with the nobles, he still remains himself, a simple and candid person who loves helping the others and that acts quietly and rationally, without making problems. 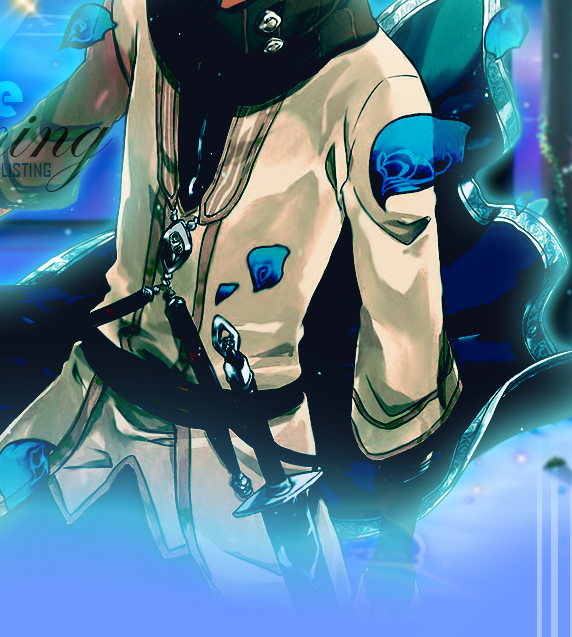 To be honest, the first time I read the manga, I thought he was so prince-like, a proud and rational guy that was kind with Shirayuki because she was kind with him, but they still fought because Zen didn't trust her at once... and from there and as always, they started to know and to understand each other in a special way. Knowing him little by little I found a splendid person that is everything but an ordinary one. He's very smart and brave. I love his way to solve things and to be on the side of the beloved one without being unrational One day he'll be a great king, I'm pretty sure!! 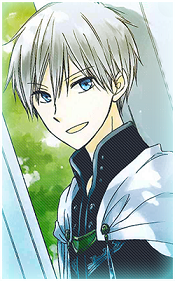 Or maybe... he'll leave the country to spend his own life with the beloved Shirayuki, who knows? Anyway, what I wish for him is happiness and I don't care what he will finally chose until he'll be happy and together with Shirayuki! Please, choose a link from the left to fully access the site, and if you're a fan of Zen, feel free to join his fandom ! Zen and Akagami no Shirayukihime are the property of Akizuki Sorata & Hakusensha, all rights reserved. This is a fan-site and I don't intend to violate them. The images I used to make the layout are from Zerochan.net. Layout and contents ©Dorothy. Do not copy or reproduce without permission.